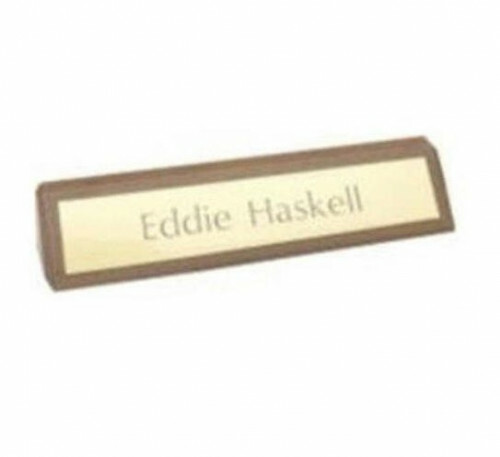 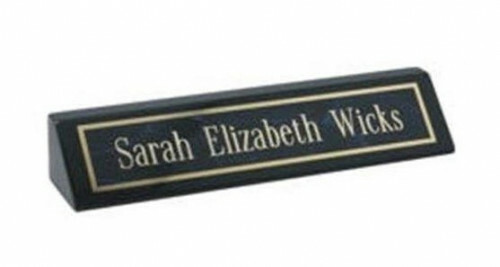 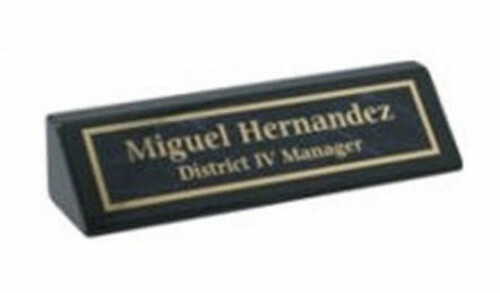 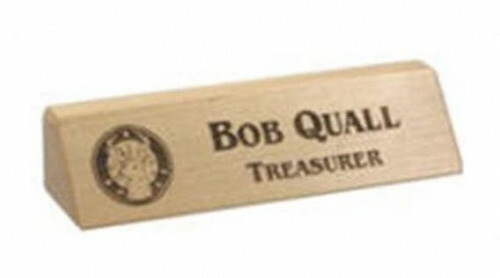 Enjoy presenting a wooden desk bar as a corporate award to acknowledge your employees; whether it’s achieving a monthly sales goal or just a holiday gift a beautiful wooden desk bar is just the thing. 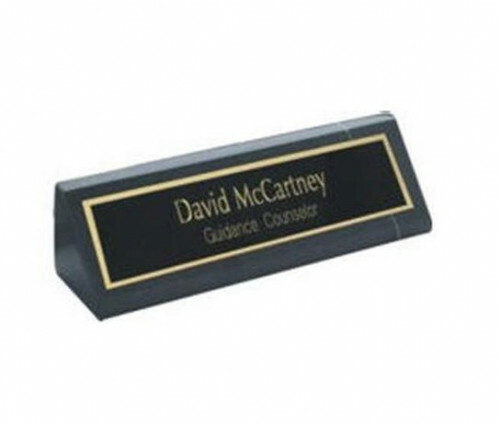 Our variety of wooden desk bars make it easy to choose what will best suite your company. 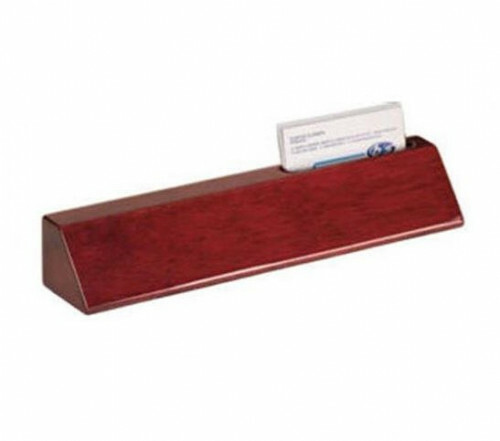 Enjoy presenting a wooden desk bar as a corporate award to acknowledge your employees; whether it’s achieving a monthly sales goal or just a holiday gift a beautiful wooden desk bar is just the thing. 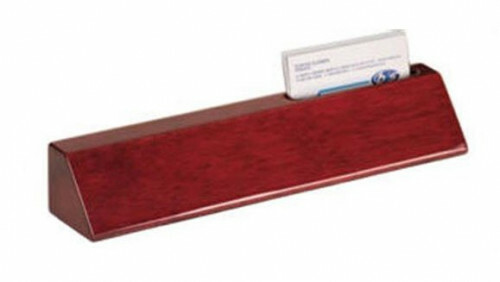 Our variety of wooden desk bars make it easy to choose what will best suite your company.